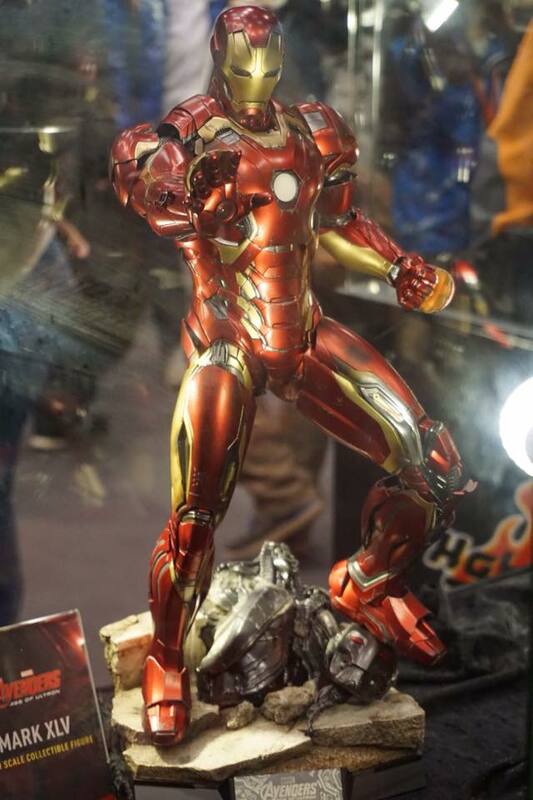 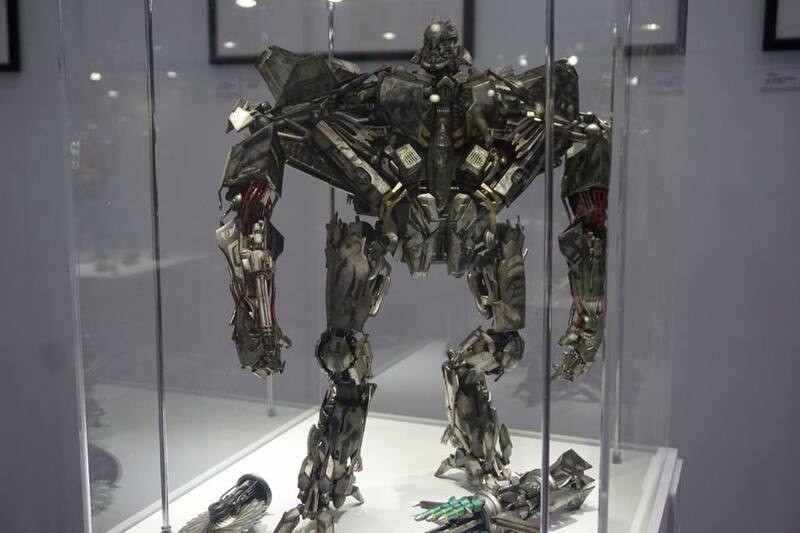 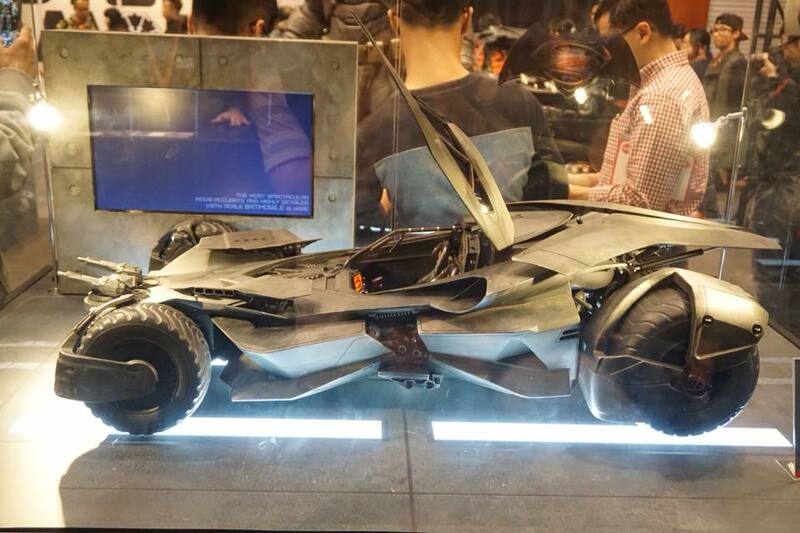 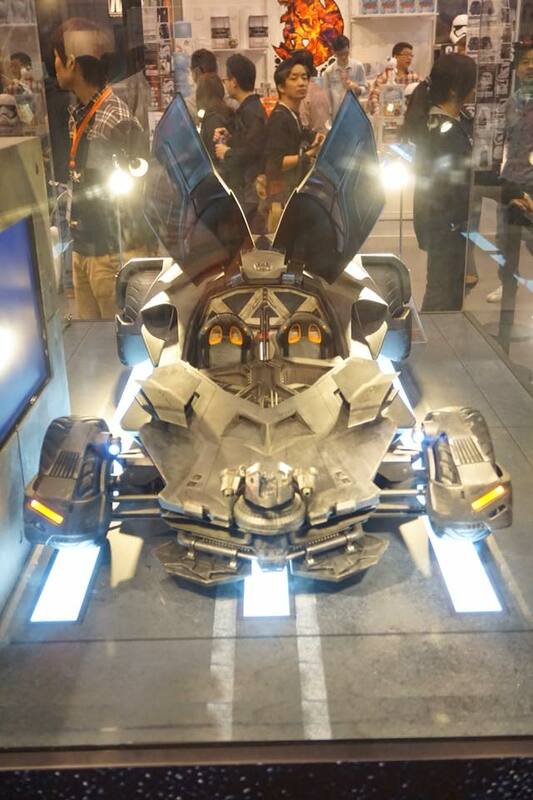 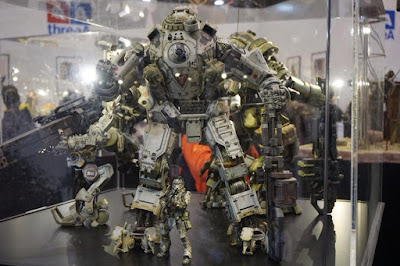 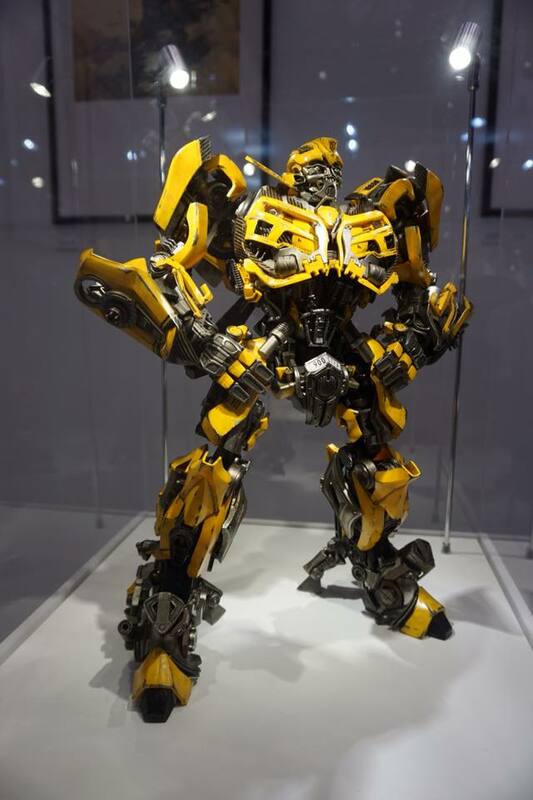 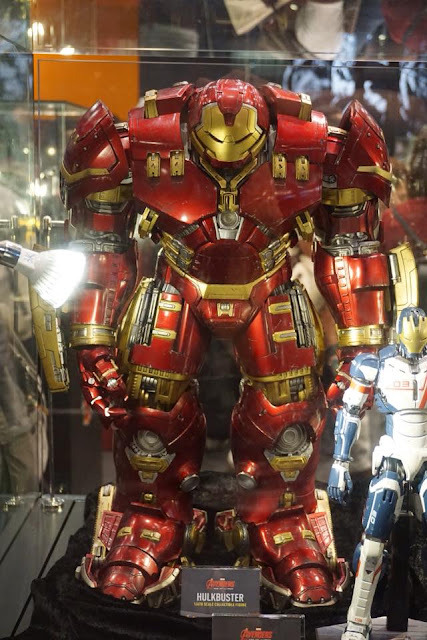 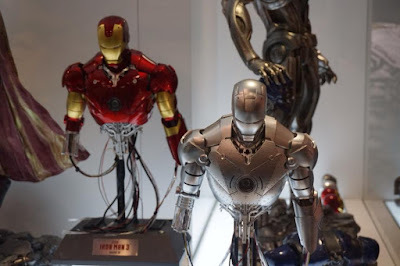 Been to Hong Kong and attended this year's Toy Soul 2015? 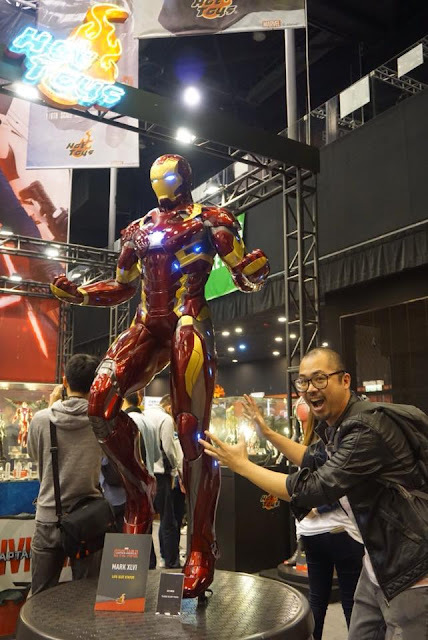 Well if you haven't, check out this cool event photos courtesy of one of cosplay comrades, Mark Fernandez. 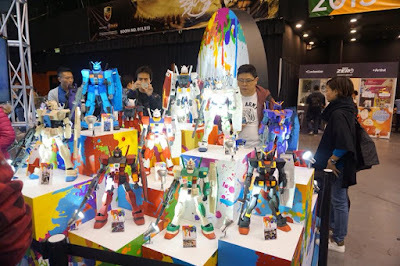 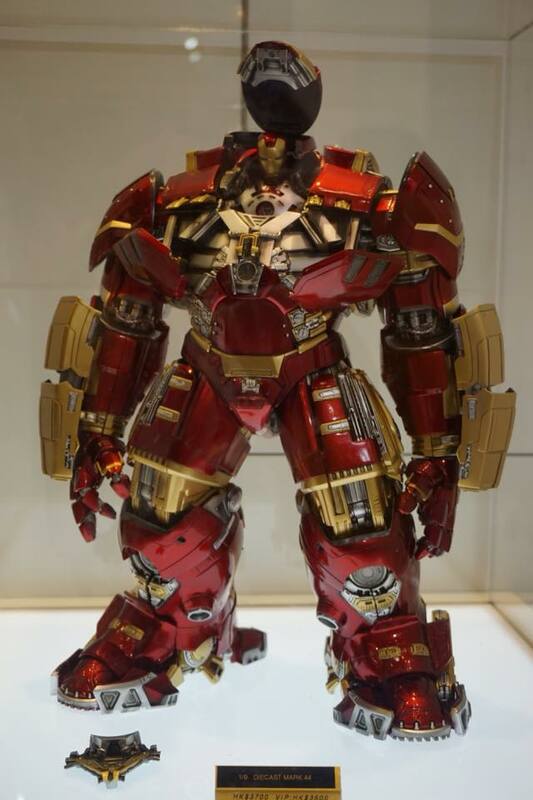 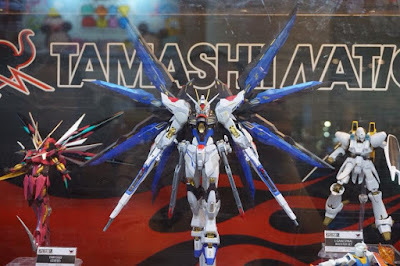 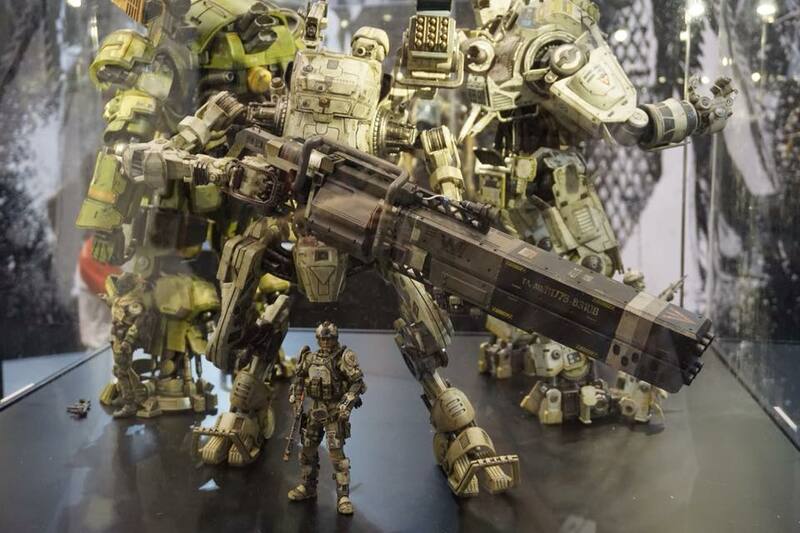 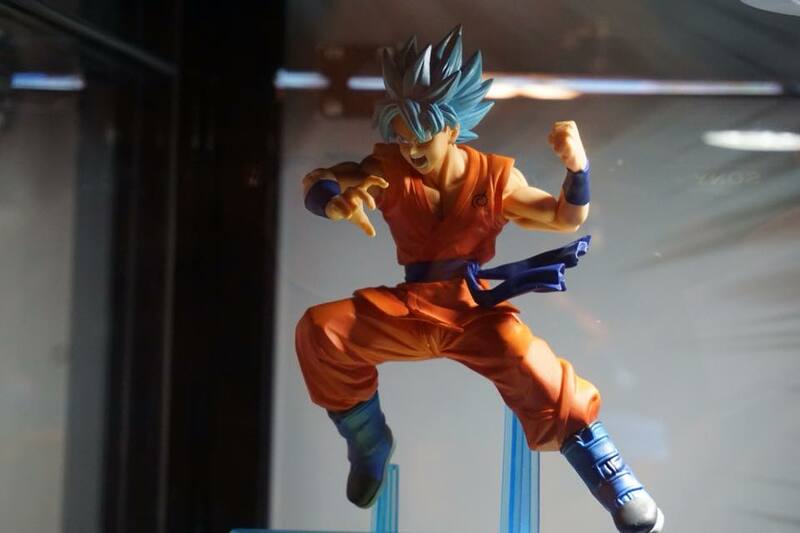 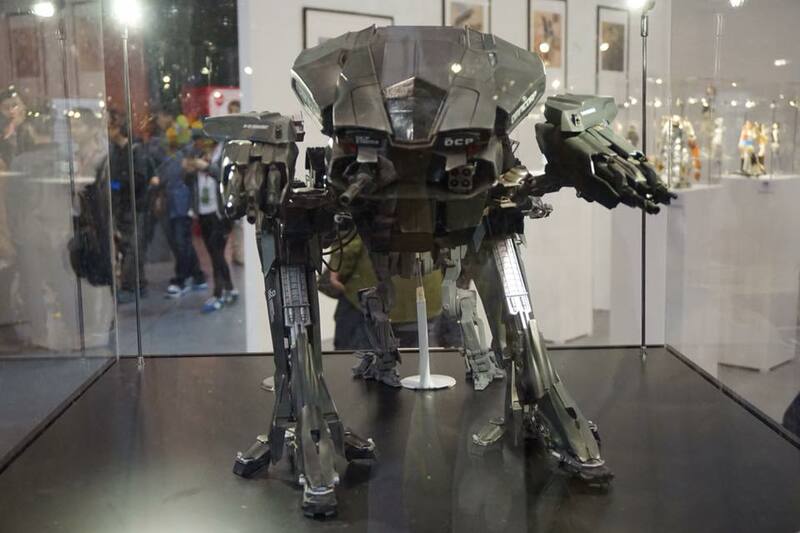 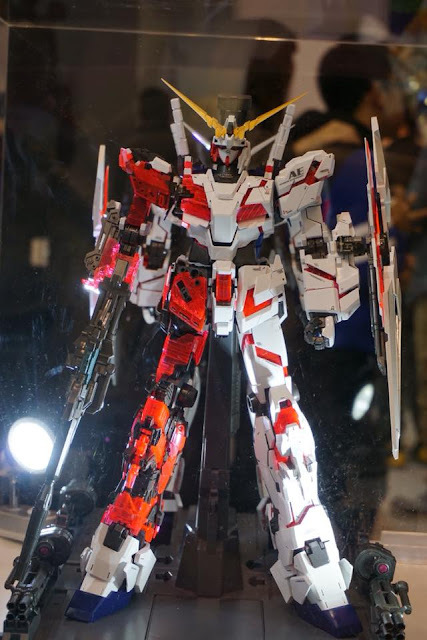 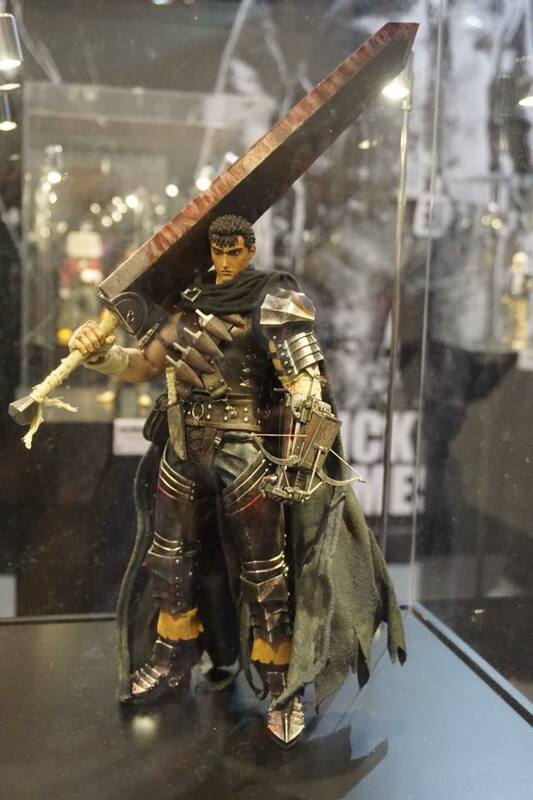 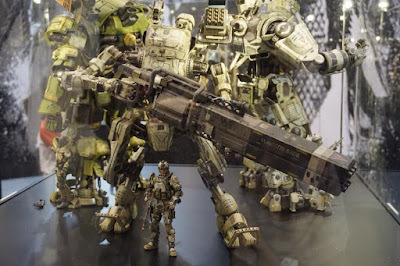 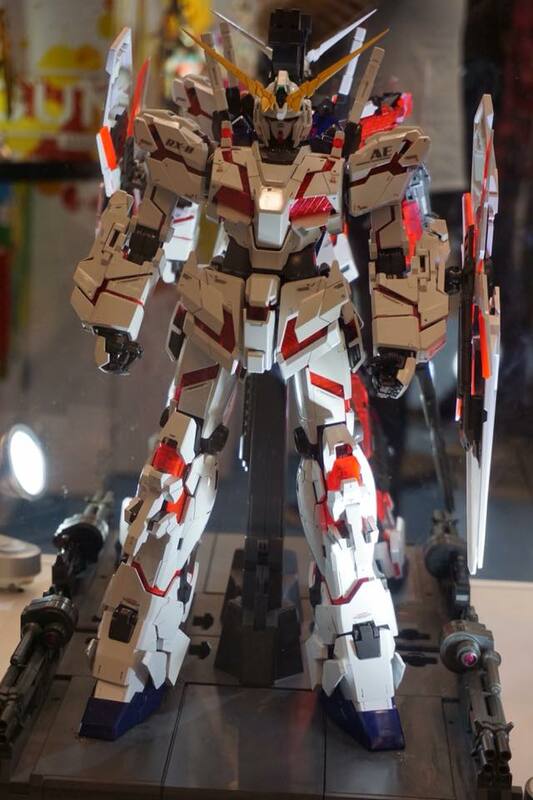 This event featured some cool upcoming new figures ranging from movies, anime, mecha. 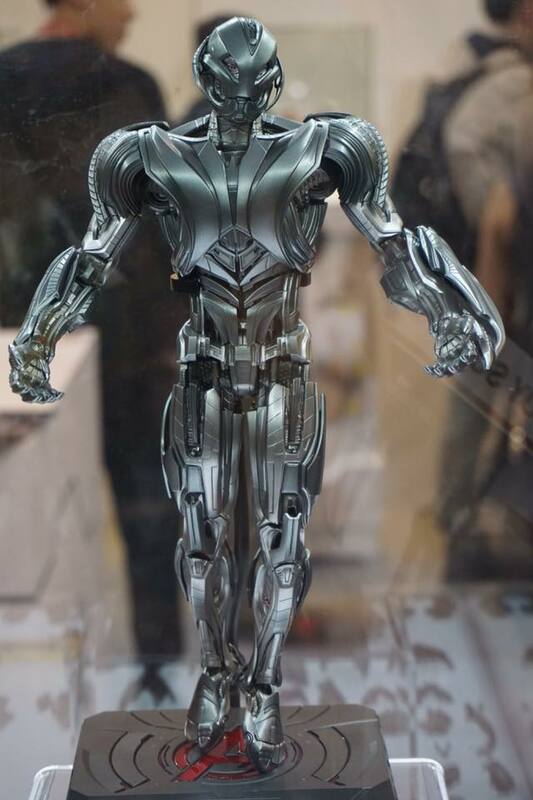 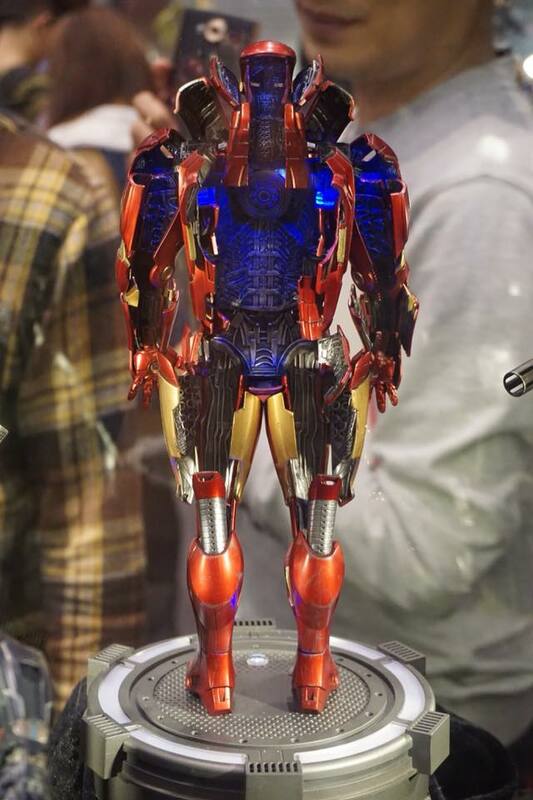 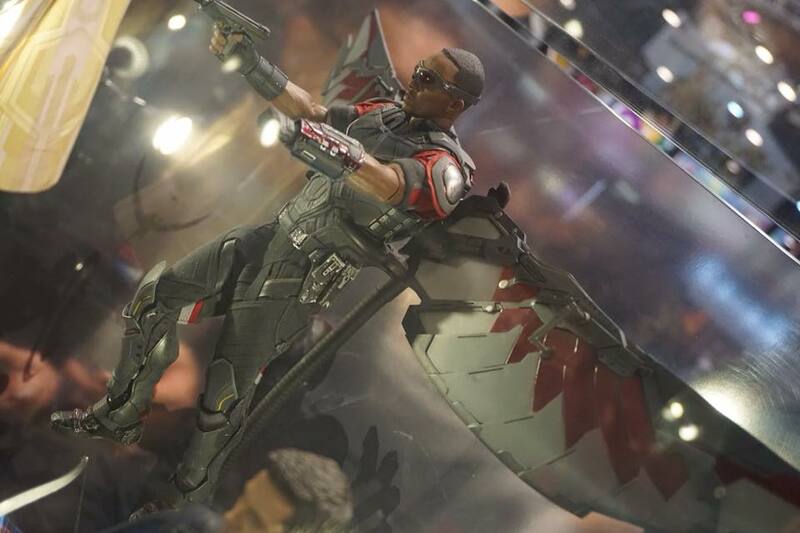 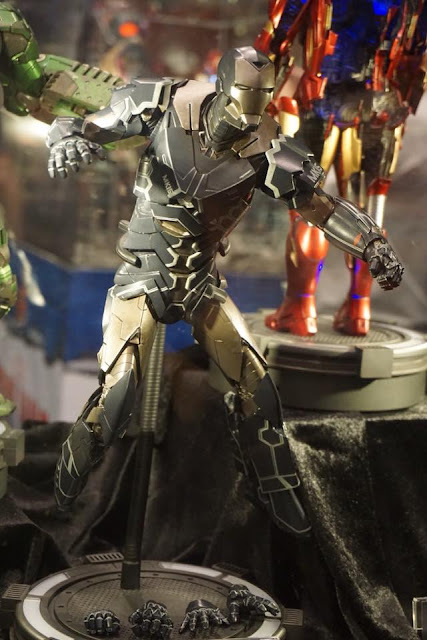 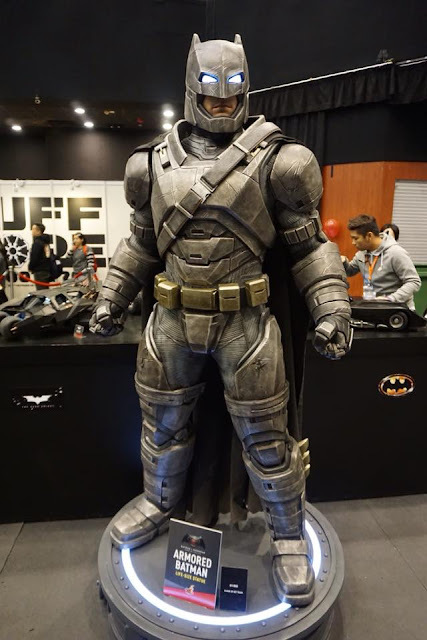 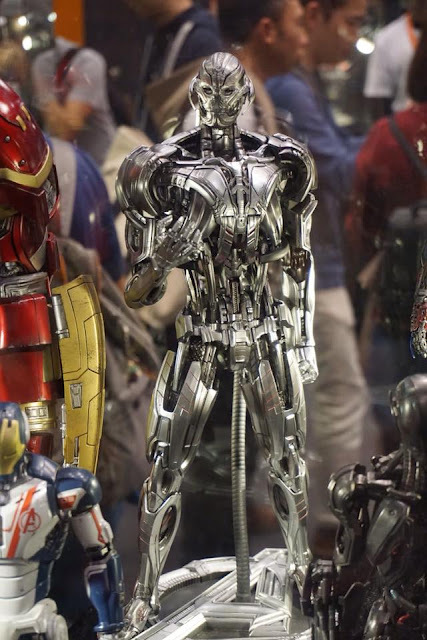 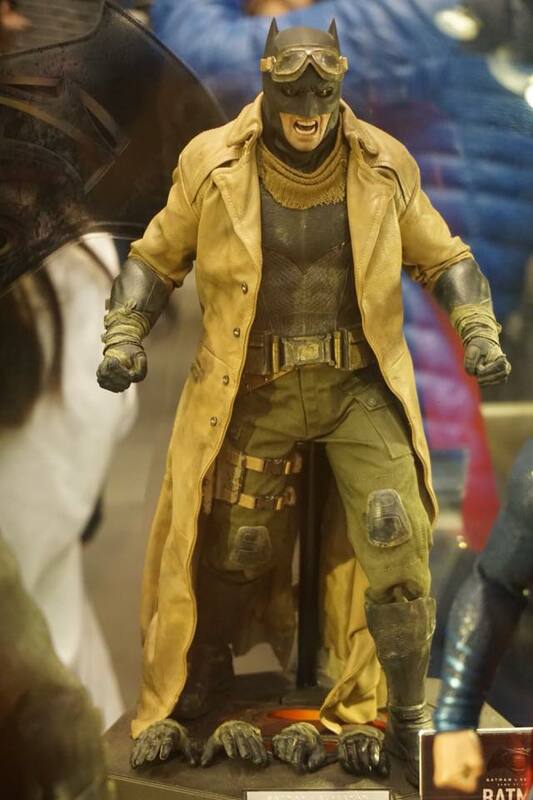 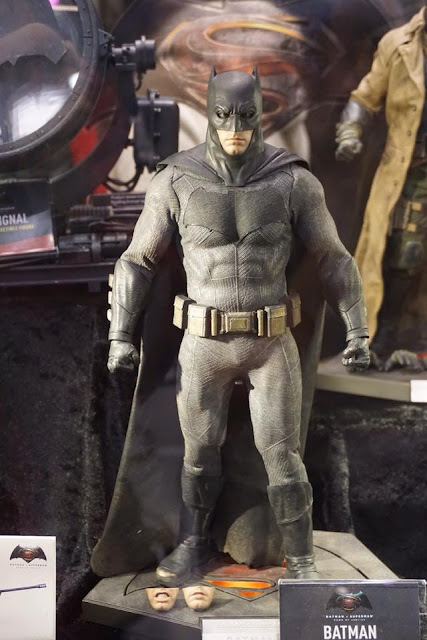 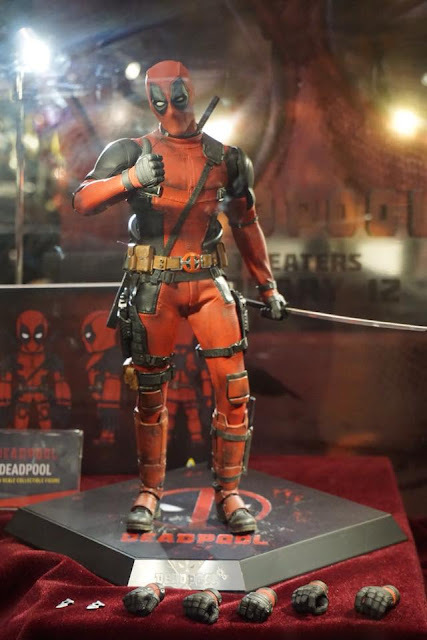 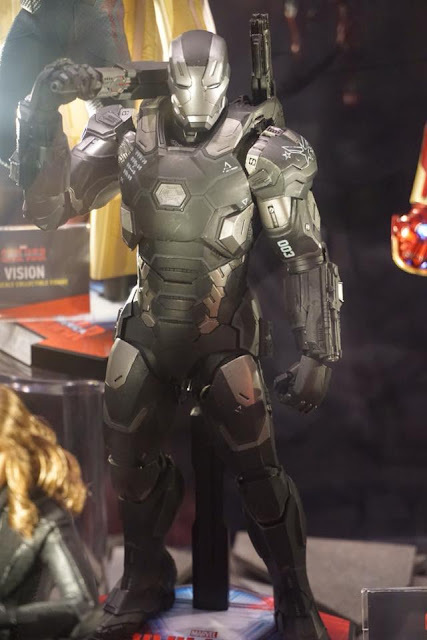 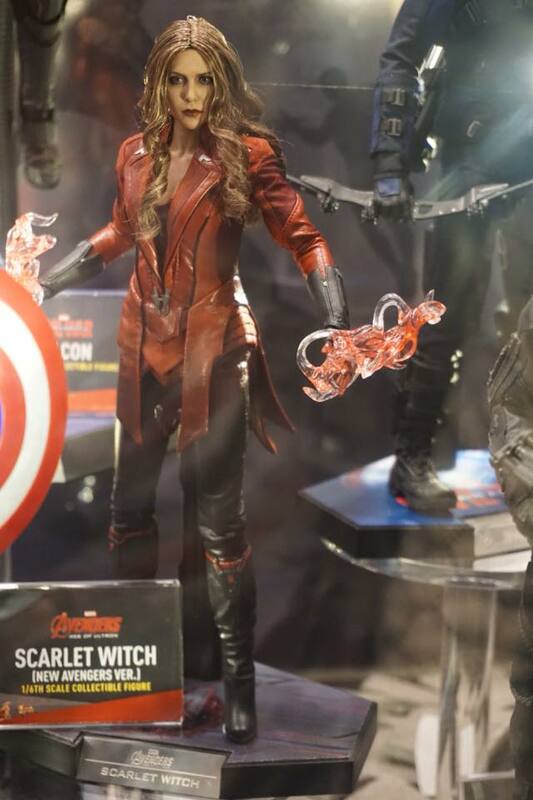 Also, some of the upcoming Hot Toys 1/6 scale figures from Captain America: Civil War and Batman V Superman was also seen in this event.